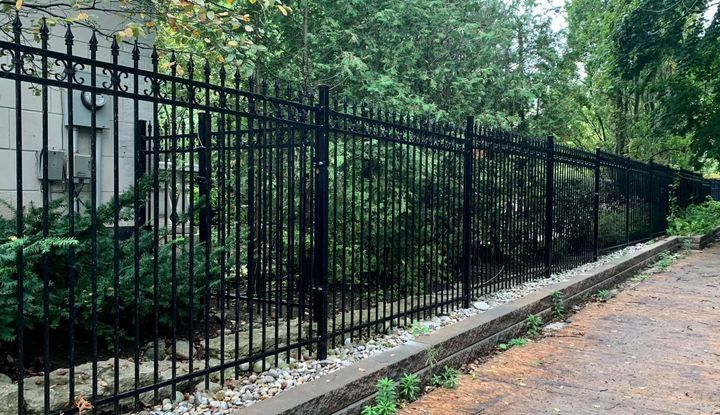 Serving Southern Ontario since 1980, family owned and operated Burlington Fence Ltd. is a leader in residential and commercial fencing and offers a large inventory of fencing and accessories for DIY customers. Our experienced staff members are committed to providing unmatched customer service, and all of our products and workmanship are guaranteed. Burlington Fence Ltd. offers a convenient, affordable and secure area to store your recreational vehicle until you are ready to use it again. Please contact us for more information about our RV storage or fence installation services, or to request a free estimate at your home or business.